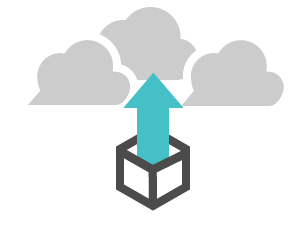 At Shapecloud, we want to bring the technology of 3D printing closer to you! 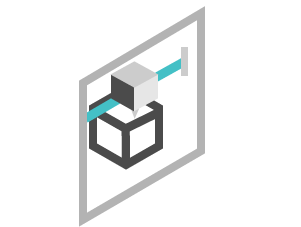 Why not get started by uploading a CAD (3D) file that you've designed, checking out our curated shop, or exploring the site a little! 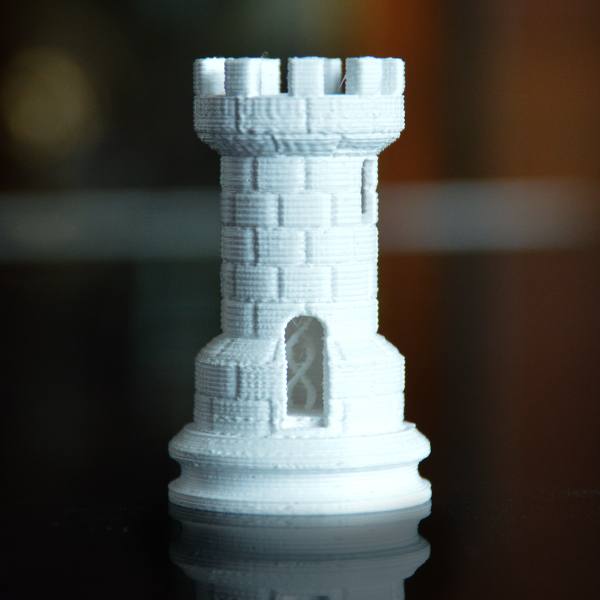 3D printing makes it possible to turn 3D models into solid objects. Custom fit based on the 3D computer aided design (CAD), it serves as an on-demand avenue towards manufacturing for everyone. First, design and upload your 3D model, or select a design using marketplaces and apps! Check out our design guide for tips! After uploading, check for feedback and a quotation for your design! See our services tab for more information on what we do! Lastly, after finalizing the details and the payment of your order, get excited for the delivery or pick-up of your 3D print! A modern day rook. If you look close enough, you’ll see the helix within the structure! Made from white plastic! 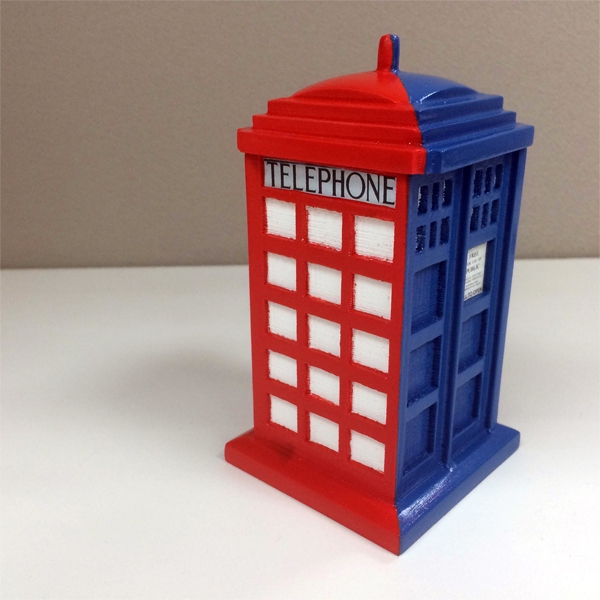 A hybrid design fusing the iconic London phone booth, and a Tardis! Explore multi-color painting options, or in single colored plastic! 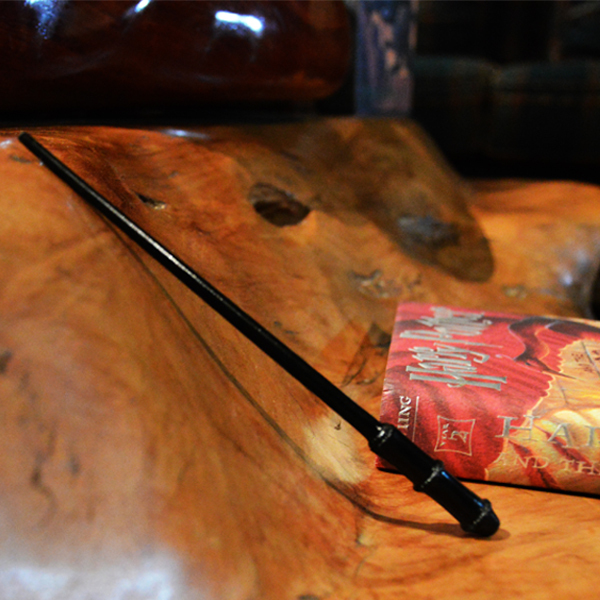 A Harry potter inspired wand to capture the magic of 3d printing! Try our single color multi-coat painting option! With heavy details, we capture the stern look of this zombie hunter! 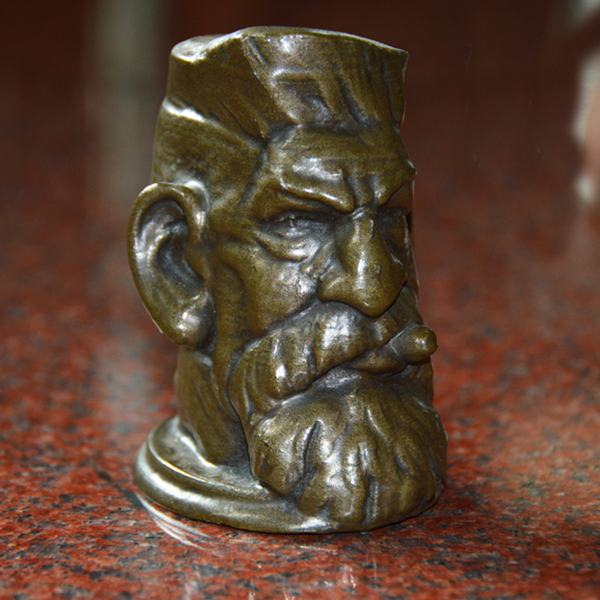 For that special print, why not have it with a genuine bronze exterior? If you’re new to 3D design, also known as computer aided design (CAD), then not to worry! 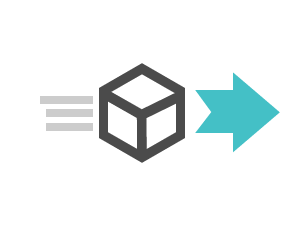 There are dozens of online repositories where free designs can be searched up and downloaded, and from there, can be processed on our website for 3D printing! 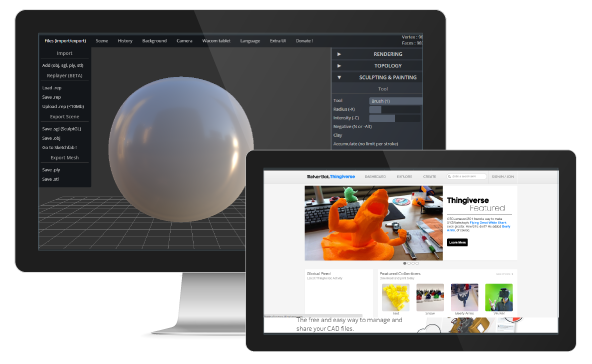 For those who wish to explore 3D design themselves, crucial tips, and a list of free apps are also available via our design guide, learn more about these today!